Hamam Mosque was built about 1587. 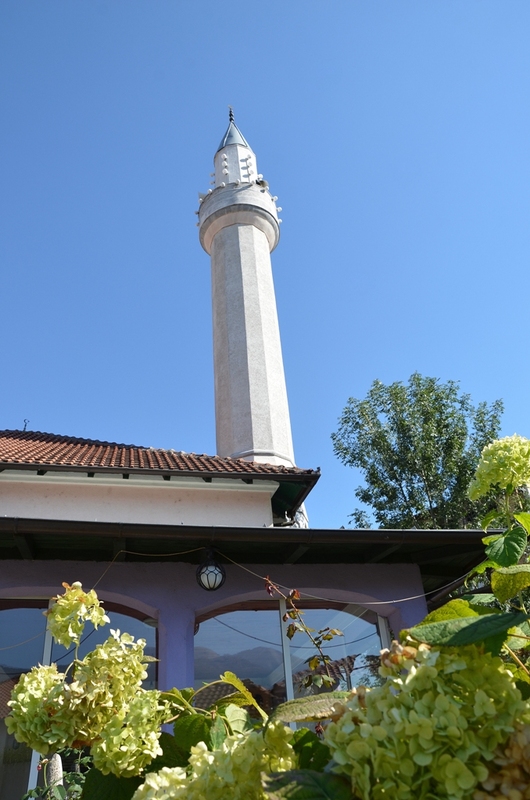 It is located in the old part of town in the neighborhood of " Haxhi Zeka " near Hammam (Turkish bath) of Haxhi Bey (Haxhi Bey) and the building object of the first Albanian Primary School in Peja. 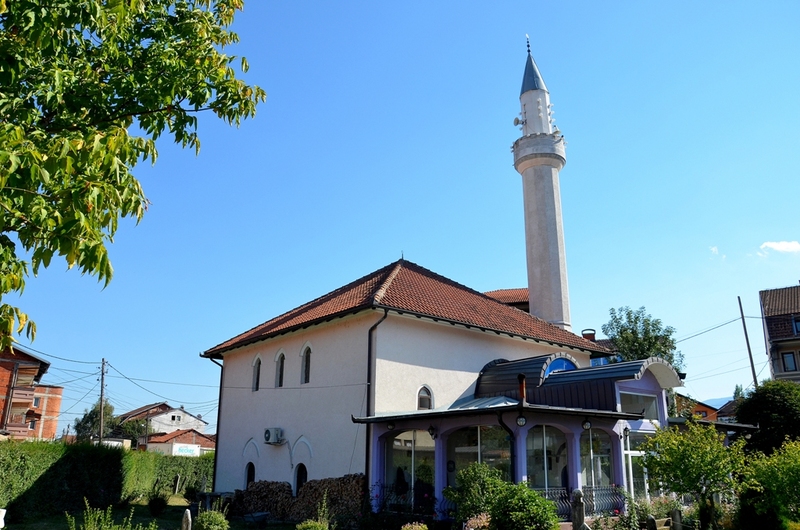 This Mosque ranks among the oldest historical monuments of cultural heritage, not only for the city of Peja but throughout of Kosovo. The mosque is known by the name of Bulla Zadeja Hasan. During 1890 it was burned and again was burned during the First World War and was rebuilt 5 years later. 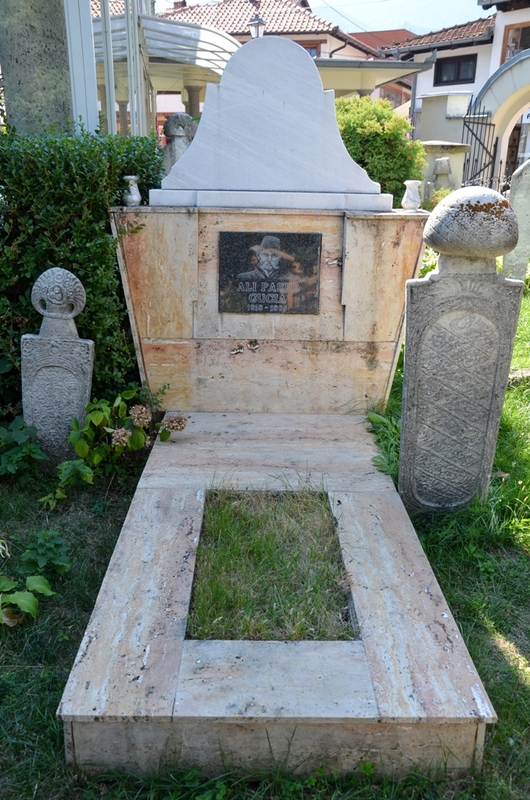 In the courtyard of the mosque there are a number of graves that belong to different periods of time. There is a porch at the entrance of the mosque and on the right side there is a spring water for ablution. Inside the mosque there has been a prayer hall, mahfillin, minbar, and the entrance door at minaret. The minaret was constructed by the raw stones, while the edges are processed from the stones. Minaret is made of carved stones, constructed on 12 angles and in 12 arches. Total area is 285m2. Balcony (entry) is added later. The mosque has changed during the reconstruction and has no initial appearance. The building fits with the environment of the surrounding constructions. It burned during the recent war in Kosovo in 1999. But it was restored in 2001. The mosque is located in cadastral reference 736 with. No. 473 on the map. 33.14, with a range from: 17:50 14:00 X m.